Advocacy involves more than speaking up. It's about taking responsibility for others and working tenaciously to help them get the care they need. Here are some of the key things successful advocates do to help keep their loved one’s health in top condition. Understand basic health insurance terms, and if you’re advocating for someone who shares your plan, call your plan if you have any questions about what it covers. Knowing how insurance works helps you navigate the health care system with less chance of you or your loved ones ending up with costly, unexpected medical bills. 2. Have a Question? Ask it. When a doctor suggests a treatment, it’s important for patients and their advocates to be active participants in the final decision. If something doesn’t make sense, ask the doctor to take a moment to explain things in plain language. Here are 5 Questions to Ask When Your Doctor Suggests a Treatment. Use this to help prepare a plan for conversations happening in the exam room. With the growing use of electronic medical records, it’s now easier than ever to stay on top of information and keep from losing things in the shuffle. When it comes to someone else’s care, you’ll also need to be sure to get physical copies of all-important information. Since we’re all human, sometimes medical bills can contain mistakes. 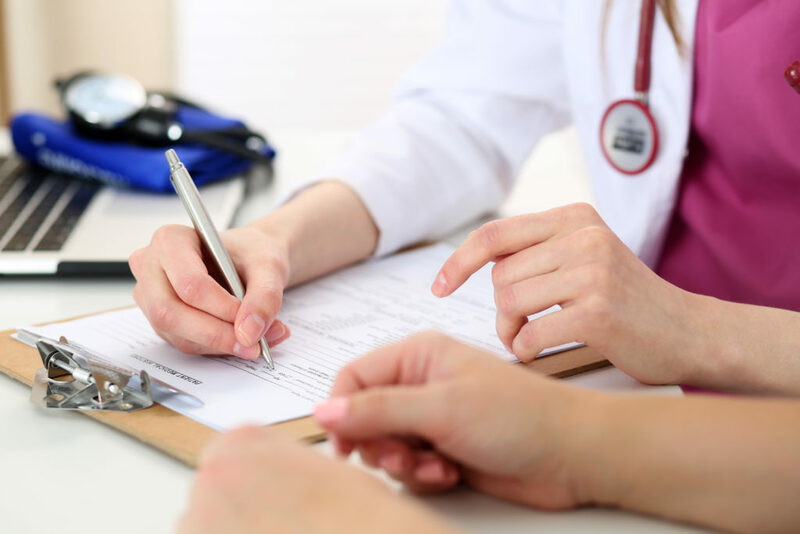 You and the person you’re caring for may wish to review both doctors’ bills and health plan’s explanations of benefits to be sure everything matches up. One in 20 Americans experience outpatient diagnostic errors, according to the Agency for Healthcare Research and Quality. And even when comfortable with a doctor’s diagnosis, seeking the input of another doctor could prevent unnecessary medical costs and unnecessary stress.